B.G. 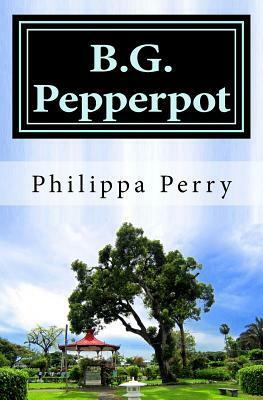 Pepperpot is the story of a family and a country. The stories, family tales and lore, follow four generations of Carringtons as Guyana emerges into the 21st century. Emigration, exile, brain drain--more Guyanese live abroad than populate the country. But Guyana keeps its hold on their hearts; they always return.